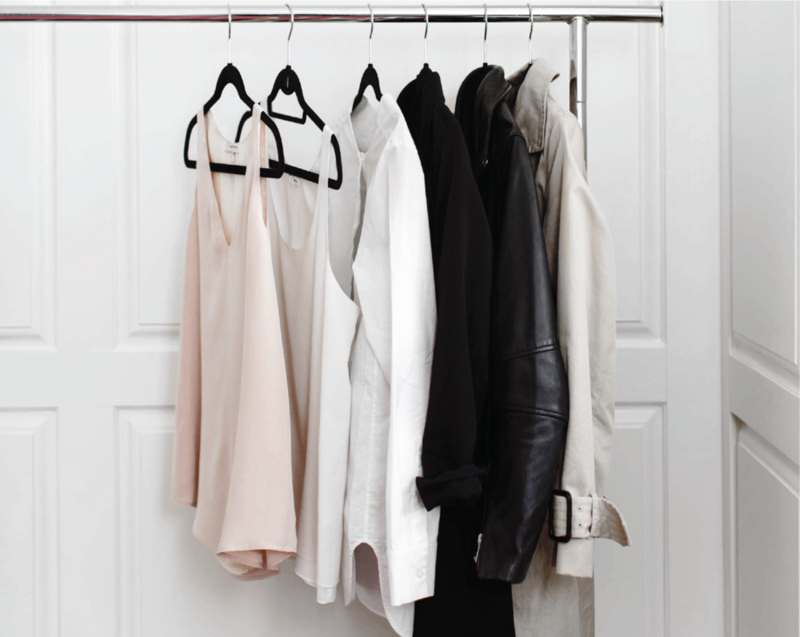 Do you have a specific wardrobe dilemma? 01. We will have a 45-minute Phone call or FaceTime call consultation to talk about your style and your most pressing clothing questions. Come to me with your wardrobe issues and we will address them together. 02. My “diagnosis.” It may be links to key foundational pieces you need to add to your wardrobe, a few capsule pieces, or an outfit idea for your next big event. Whatever you need most, I will diagnose and send to you within 48 hours after our call. The perfect starter styling package no matter where you live! Are you interested in editing your wardrobe ? 01. The style upgrade package is perfect if you’re uncertain of how to define your style and not sure where to start in your wardrobe, but feel comfortable navigating the shopping process with a strategic and well laid out plan. This package is also a great option if you’re looking to detox your closet, create a seasonal capsule wardrobe, or if you just need to add some key foundational pieces to your wardrobe. 02. This package includes a phone consultation , wardrobe/closet edit, style notes, and a customized shopping list. Do you need a style update and some new pieces in your wardrobe? Or do you need a style update and want to maximize what’s already in your wardrobe? Either way I can help! 01. The Signature Style package is identical to the Style Upgrade package, but with additional time to shop for some new pieces or shop your own closet. We can meet in person to shop or I can shop for you virtually and present pieces to you digitally, each carefully chosen from your shopping list. If you prefer, I can come back for a second session and create fresh new outfits with what you recently purchased or from what you already have in your wardrobe. 02. This includes everything in the Style Upgrade package + shopping OR Style Upgrade package + an outfit creation session. Welcome back! Hopefully you are loving your new wardrobe and style, but maybe you’re looking for a seasonal update, need some new outfit inspiration, have style questions, or will be attending an upcoming event. Styling services for returning and existing clients are available at an hourly rate. Please feel free to contact me for more details.